MARIANNA, Fla. — A touching image has emerged from the tragedy of a young father’s murder. 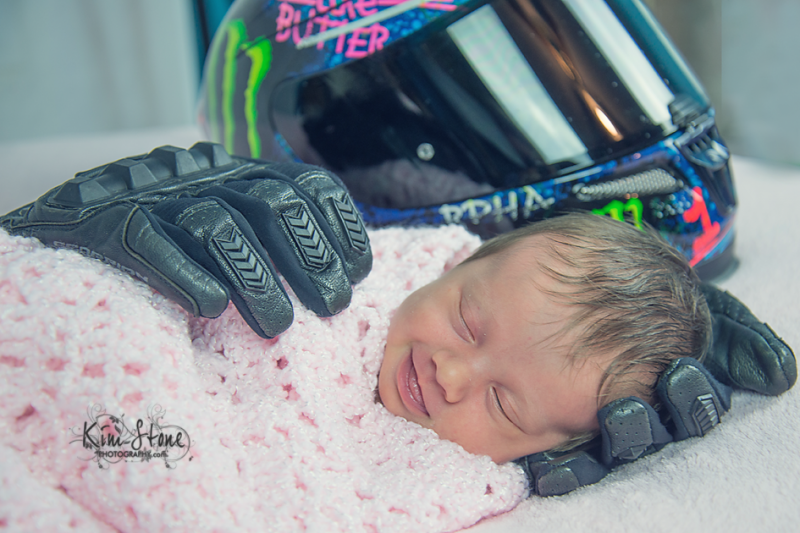 The photo, taken by Marianna, Florida, photographer Kim Stone, shows a baby named Aubrey sleeping peacefully, cradled in the biker gear her father wore before his death. The touching photo has been shared hundreds of thousands of times since Stone posted it to Facebook last week. She took the sweet, heartbreaking image after little Aubrey’s dad, 25-year-old Hector Ferrer, died at the hands of someone he thought was a friend, Stone wrote. 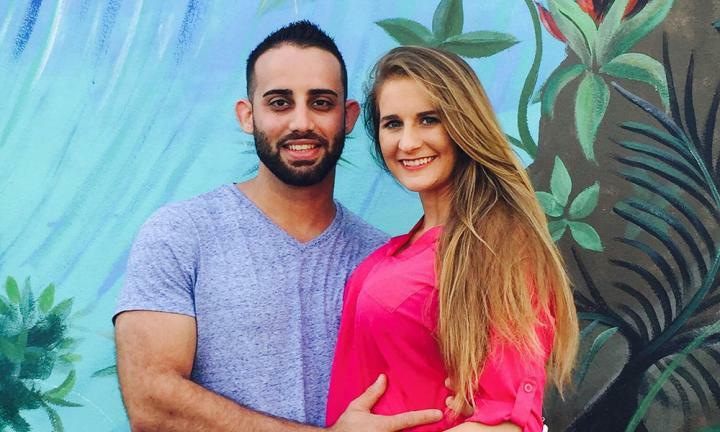 Ferrer lost his life one month before he could have held his baby girl. Aubrey’s mother, Kathryn Williams, worked with Stone to find a way of showing her late husband’s love for Aubrey. They chose to use the safety gear he faithfully used while biking. In late April, Ferrer’s fellow motorcycle club member Roosevelt Francois, 30, allegedly shot him to death outside of a storage area in Pompano Beach where club members often hung out. Francois tried to flee, flipping his car in the process, but police arrested him before he could get away. He has since been charged in Ferrer’s death. Now a single mother, Williams is trying to pick up the pieces and plan for her young daughter’s future. 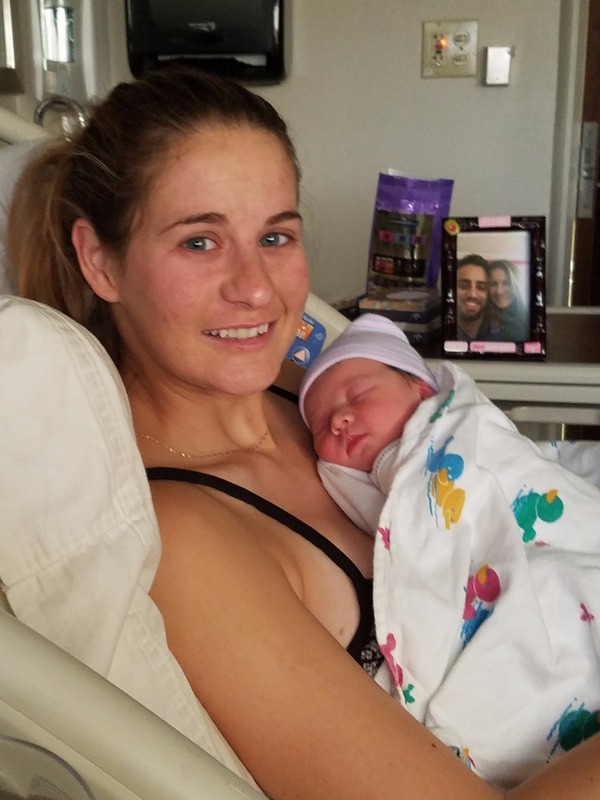 According to a GoFundMe account created by the family, Williams and Ferrer were due to be married a week after Aubrey’s birth. Stone says she and Williams are collecting all of the articles about the photo to show Aubrey when she’s older.